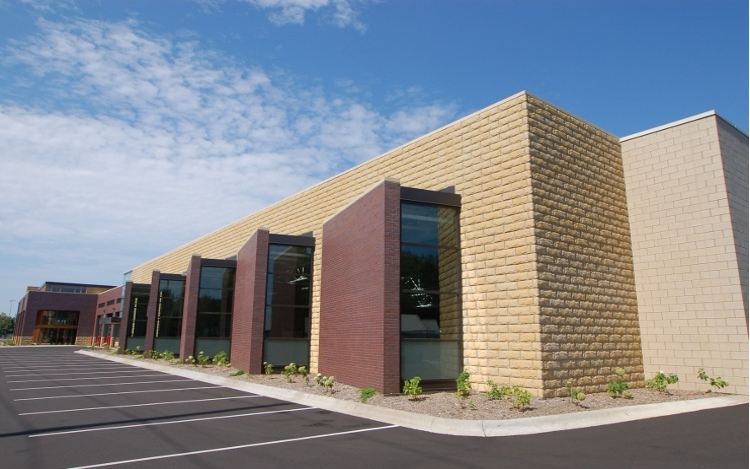 The 72,500 square foot Vadnais Heights North Service Center was designed as a new facility to include a public works facility, a fire station, and a community area. In 2011, this facility was given the Silver Station Style Design Award in the Shared Facilities Category by Fire Chief Magazine. In 2011, this facility was given the Interior Beauty of Wood Award by Woodworks (for non-residential construction).